#inktober Day 6 today! This is another 5-minute sketch, because I’m really busy today with assignments. 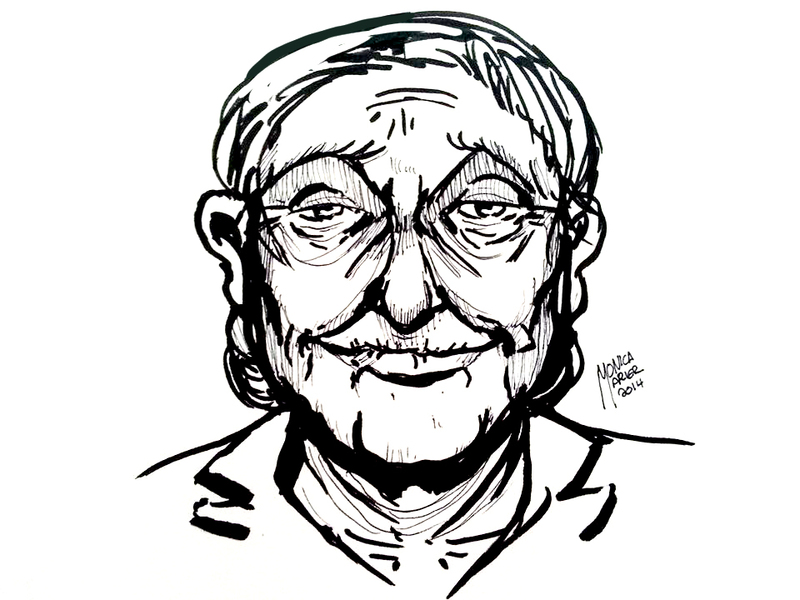 I thought it would be neat to make a quick gesture drawing of an old face, while I was watching an episode of Miss Marple. It’s free-hand and not of anybody. I just started with the features and went on from there. My fine liner wanted a day off though, so I’m not really happy with the outcome.